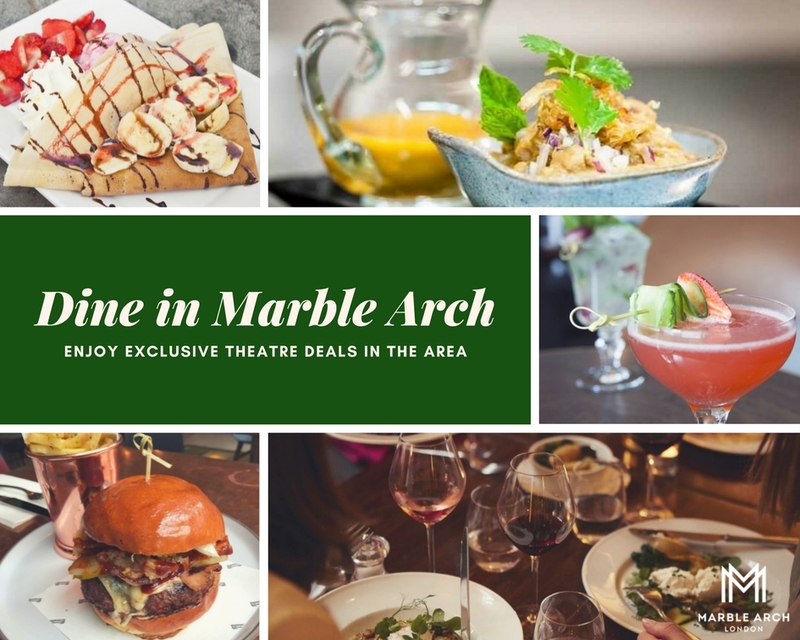 In a true testament to how Five Guys Named Moe and Underbelly are promoting the Marble Arch area, Marble Arch’s dining and leisure quarter is celebrating the show with exclusive pre- & post-theatre menu specials for all ticket holders. Lanes of London, Roti Chai, Boxcar, The Gate Marylebone, Stuzzico, Bernardi’s, Momentus, Vinoteca, Snowflake Gelato, As Nature Intended and Connaught Village are all offering delicious delights for show goers. Click the links for details and view the offers at the bottom of each page. Knowing you are a mere five minutes walk from the theatre, you can fully relax as you enjoy an exquisite meal from one (or more!) of our participating restaurants. You can also enjoy Marble Arch goodness at the show! We’re thrilled to announce that Buchanan’s Cheesemonger is exclusively supplying for Five Guys Names Moe, providing their celebrated cheese and charcuterie board inside the theatre.